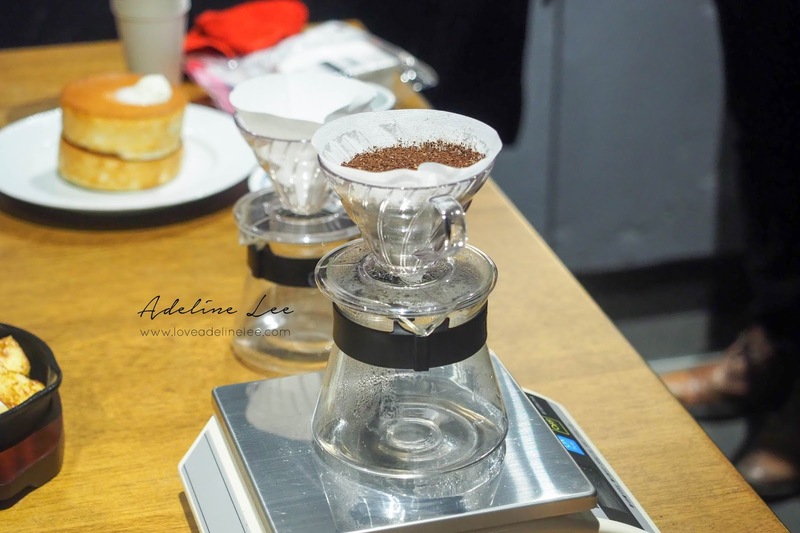 Hoshino Coffee Made All The Way From Japan To Mid Valley, Malaysia! 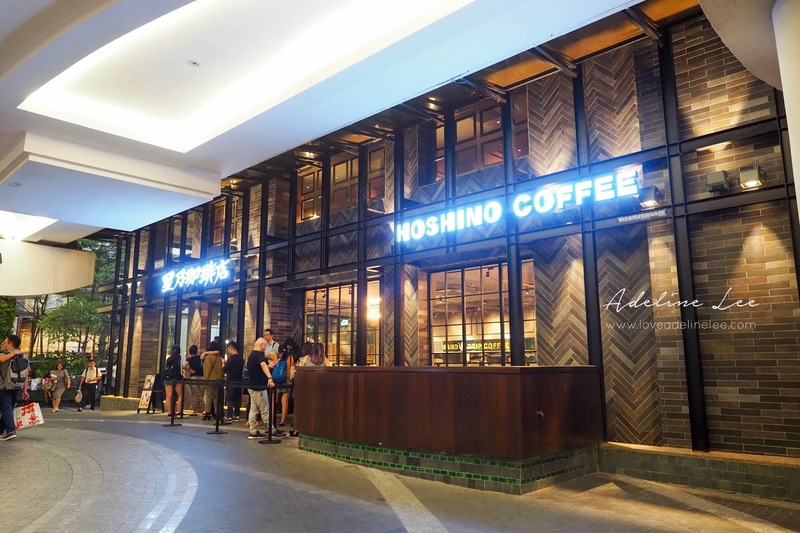 With over 180 outlets in Japan, the Japan famous coffee brand “Hoshino Coffee” is now expanding into Malaysia! 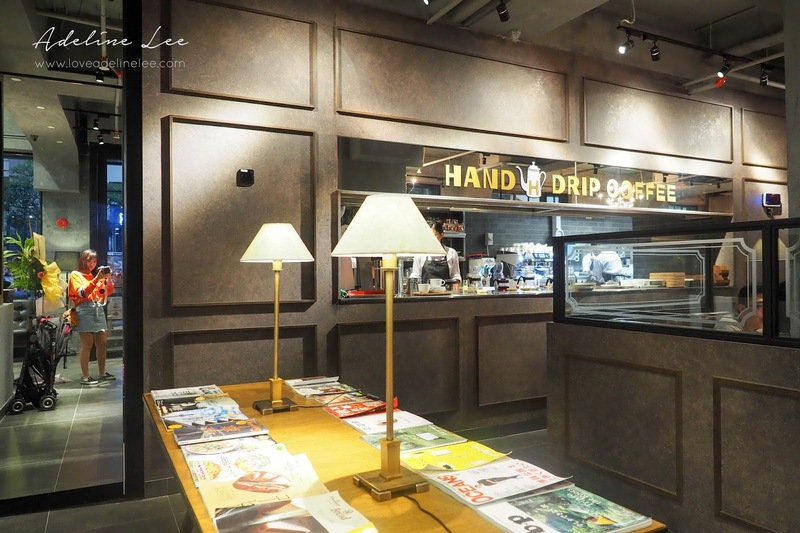 The first Malaysia branch is located at Mid Valley, a perfect spot that strategically located in the KL city. 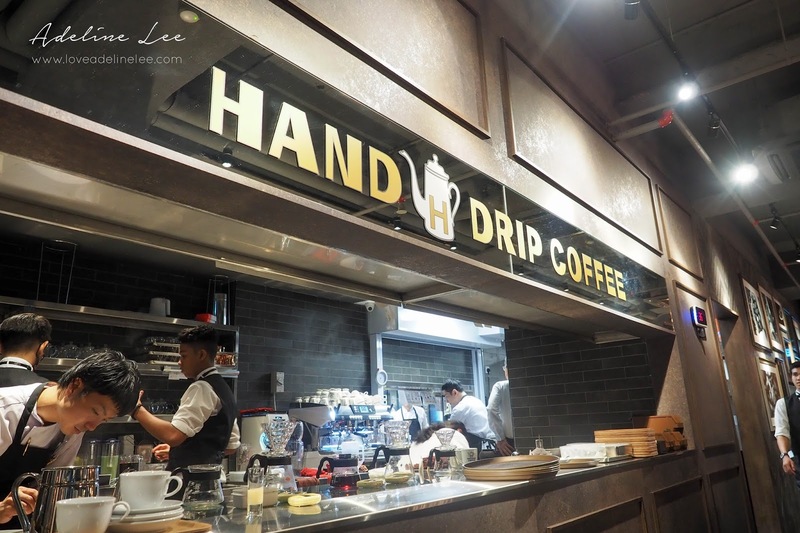 Hoshino Coffee is located at the previous “Tim Ho Wan” place, opposite of Starbucks Mid Valley. Ground floor of dining area is separated by compartments. 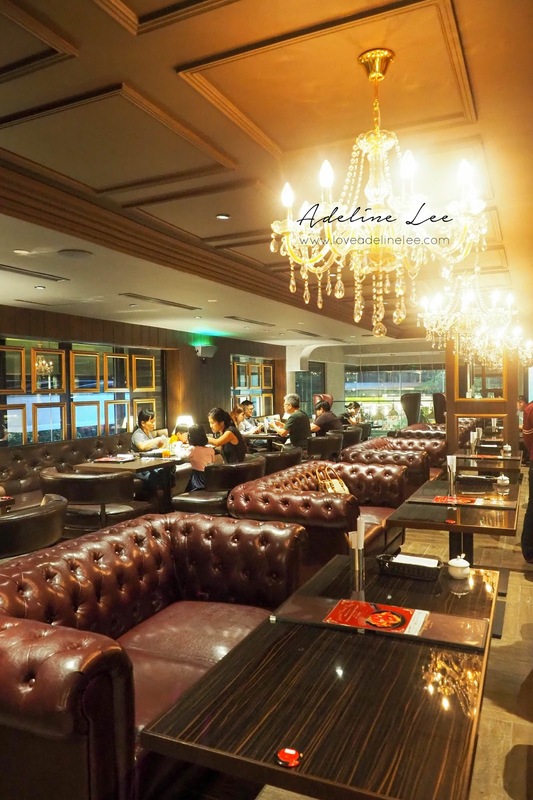 First floor of dining area is full of comfortable sofa, a perfect spot for relax and chill. 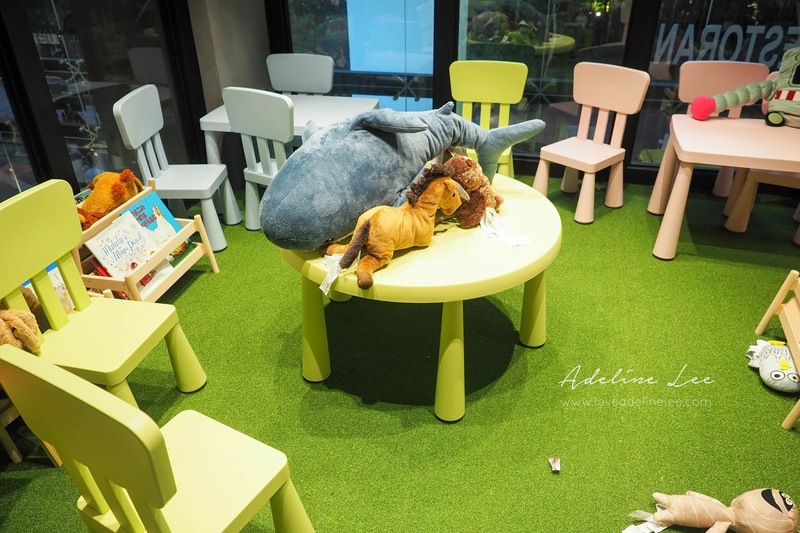 Furthermore, there is a kid’s room for children to play too. 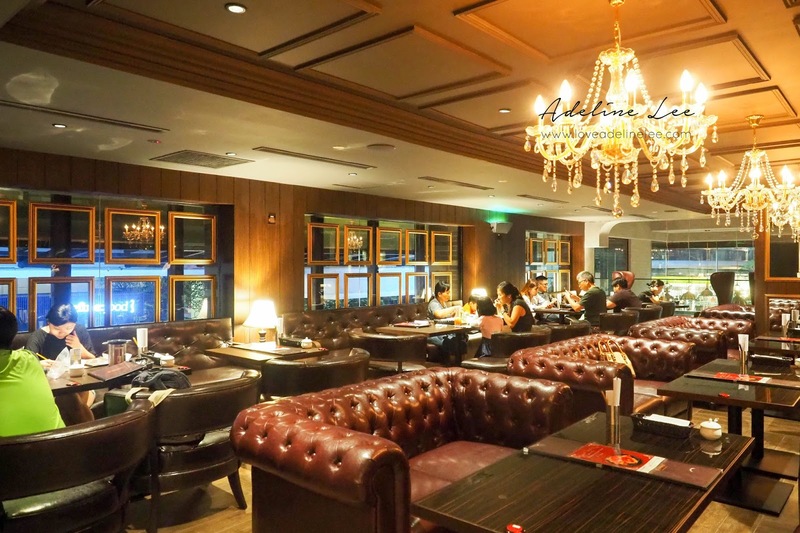 Its environment is nicely decorated, with beautiful and elegant ambience. 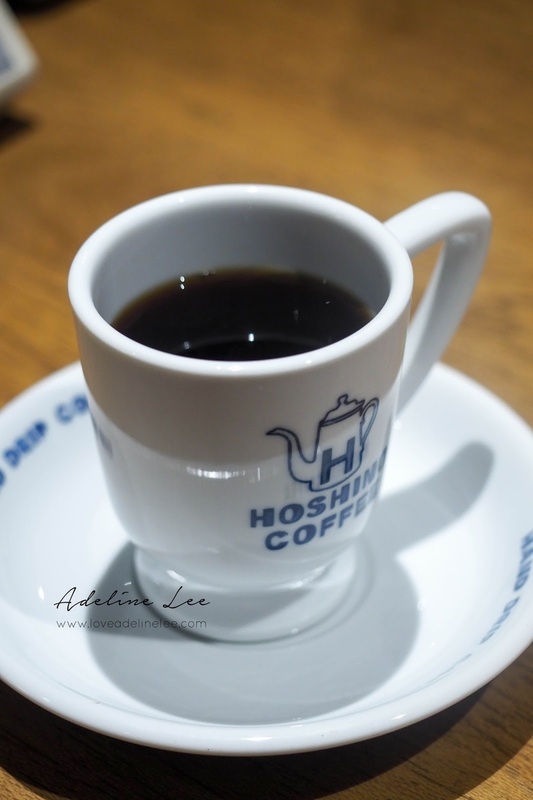 Hoshino Coffee is famous of its coffee. 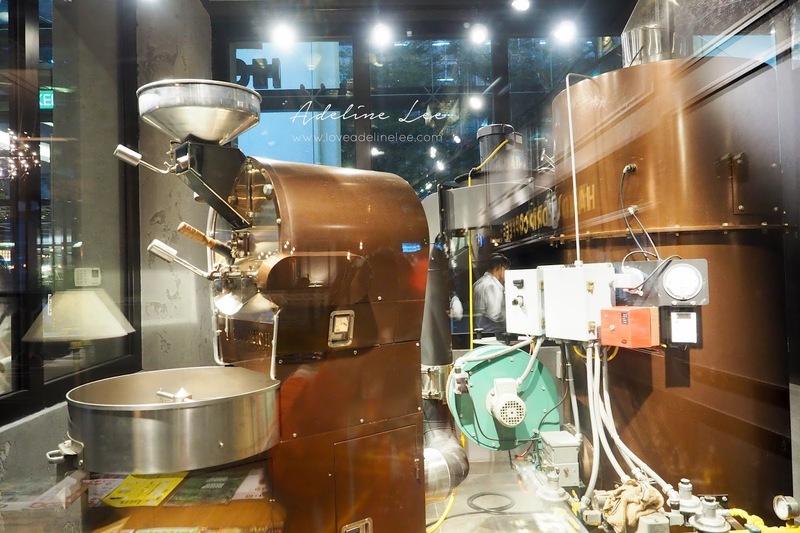 It is brought by Doutor Coffee, an expert in coffee roaster field for more than 50 years and is the largest coffee chain in Japan! 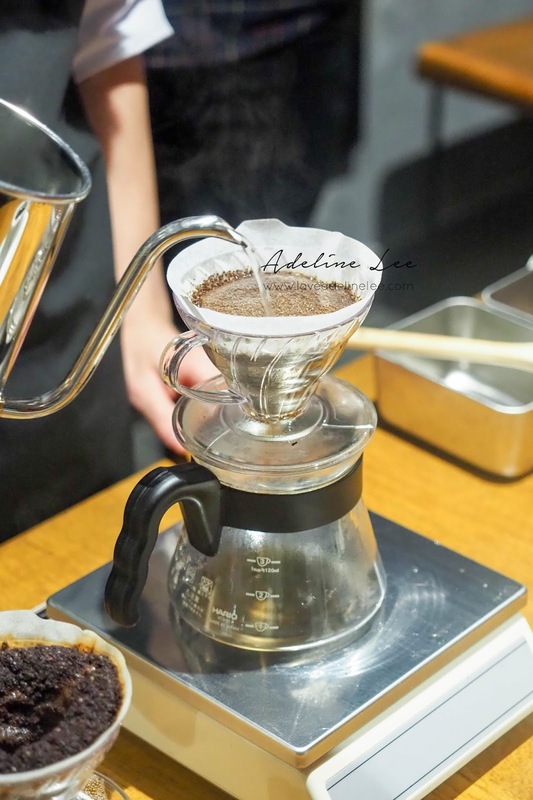 Hoshino use only premium Arabica roasted coffee beans are hand-picked by their very own coffee blend specialist Master Kanno. 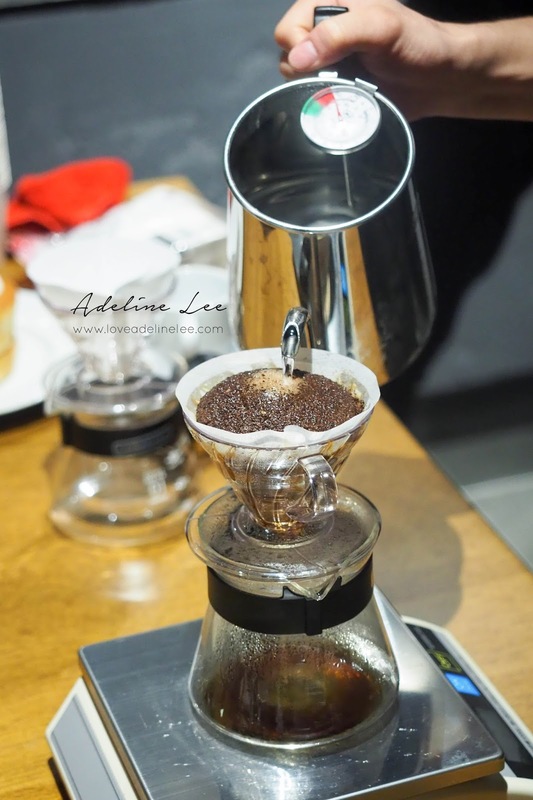 The enriching aroma and the rich taste of the Hand-Drip Coffee is a must try for coffee lovers! Japanese Milkcoffee is another signature drink of Hoshino Coffee. 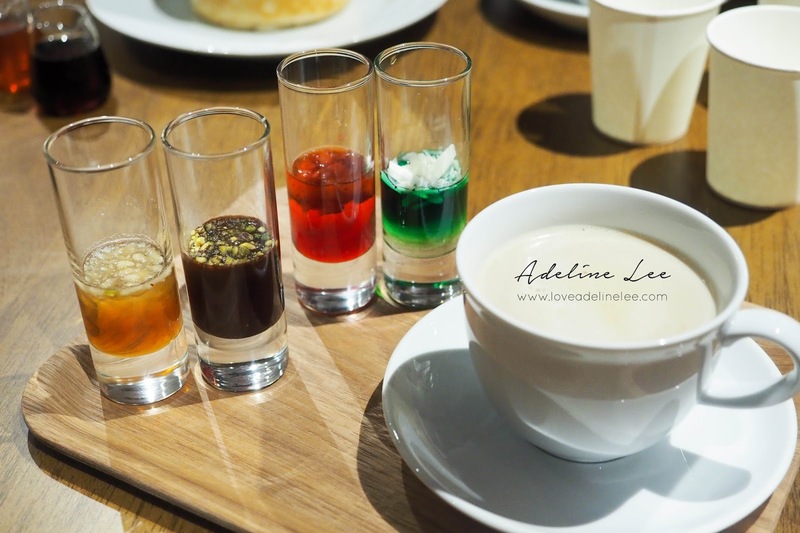 There are few syrups including Raspberry Chocolate, Honey Nut, Mint Chocolate and Strawberry Banana for you to choose from. 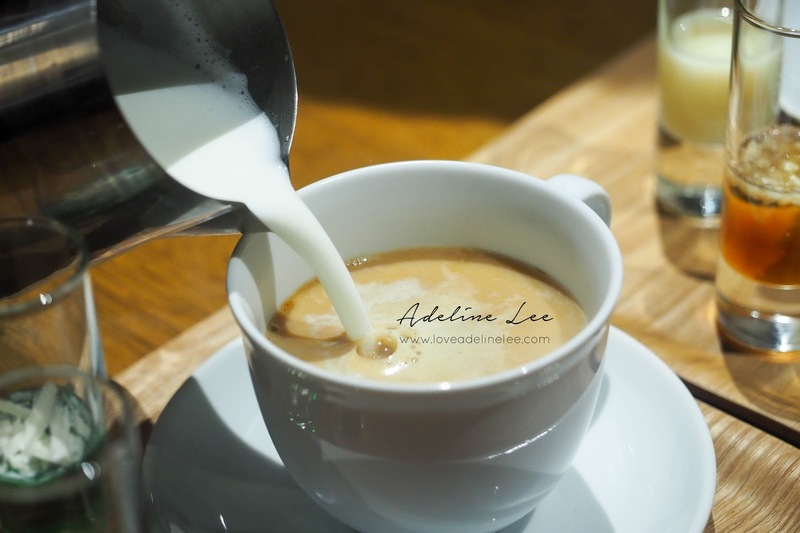 Simply add the condensed milk and syrup into the coffee according to your personal preference. If you prefer something non-caffeine, you may order yourself a fruit tea. 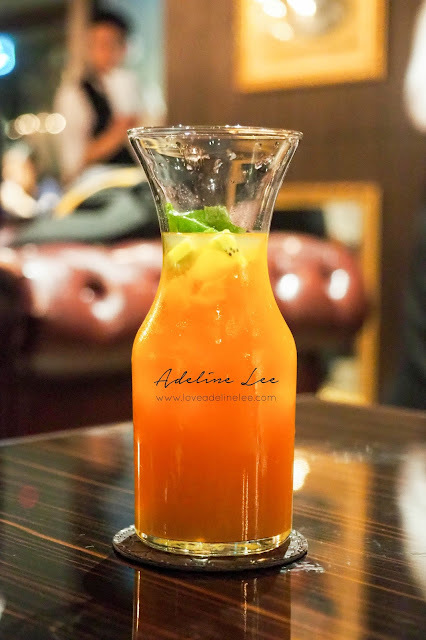 This refreshing tea come with a various mixture of fruits such as apples, oranges, kiwi and so on. 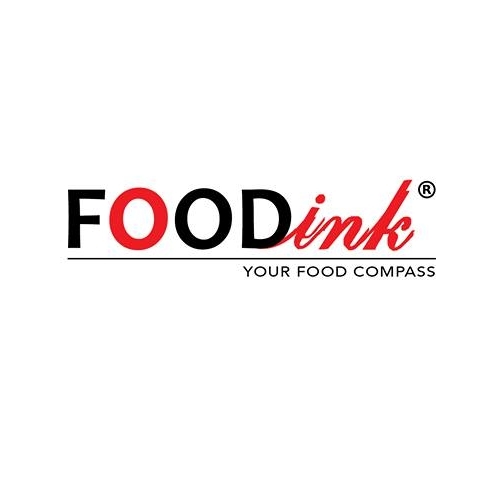 The taste is not so sweet and perfect to pair with the other main courses. 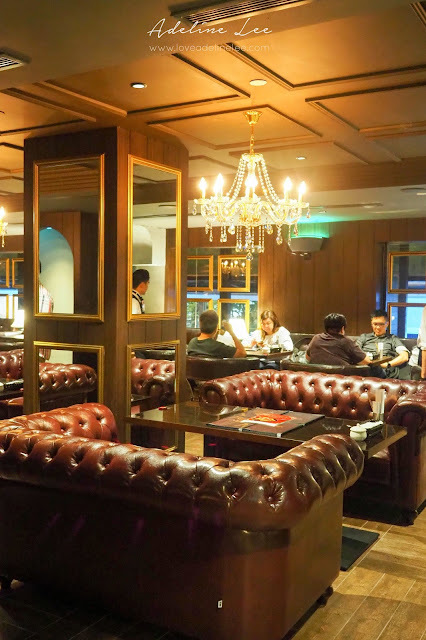 Main courses of Hoshino Coffee is come with plenty of spaghetti and rice selection. 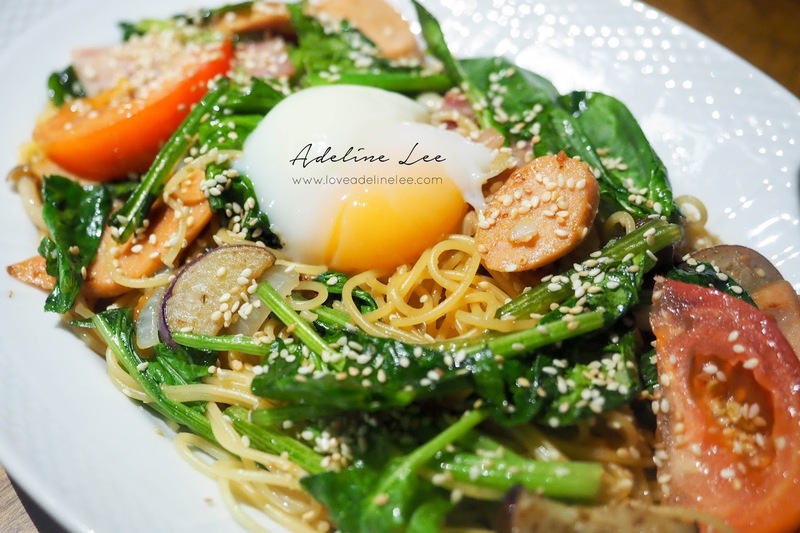 “Hoshino” Spaghetti with Eggplant, Chicken Bacon, Shimeji & Chicken Sausage is the signature dish to try on. Generous portion of the spaghetti and fulled with the condiments. The spaghetti tasted just too nice and it tasted even better when mix with the gooey egg! 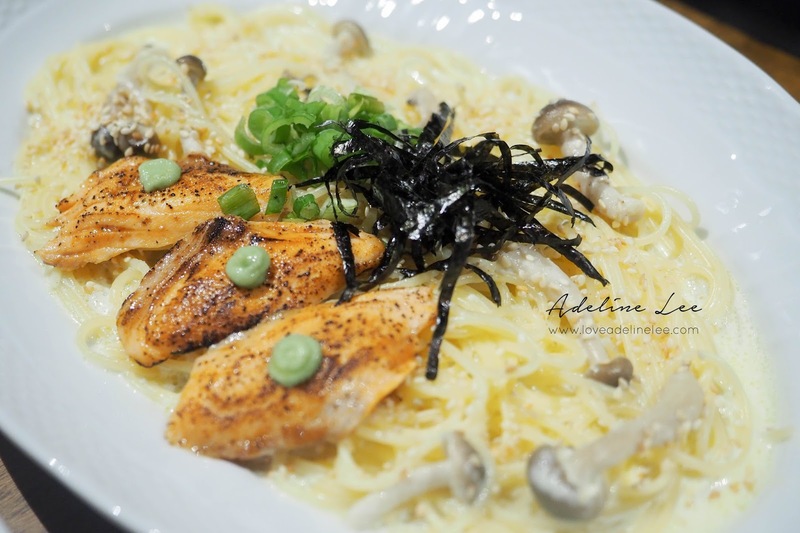 Salmon with Wasabi Cream Sauce is another highlight of the spaghetti selection. As the name suggest, the sauce is creamy and with wasabi taste. For those not used to wasabi taste, you can happily try this dish as the wasabi taste is light and totally worth a try. 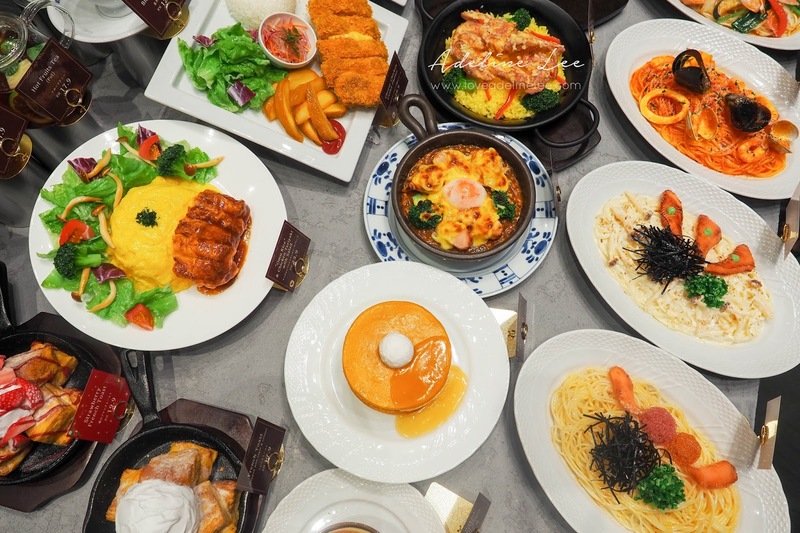 Moving to the rice dishes, there are some of Japanese fusion items selection. 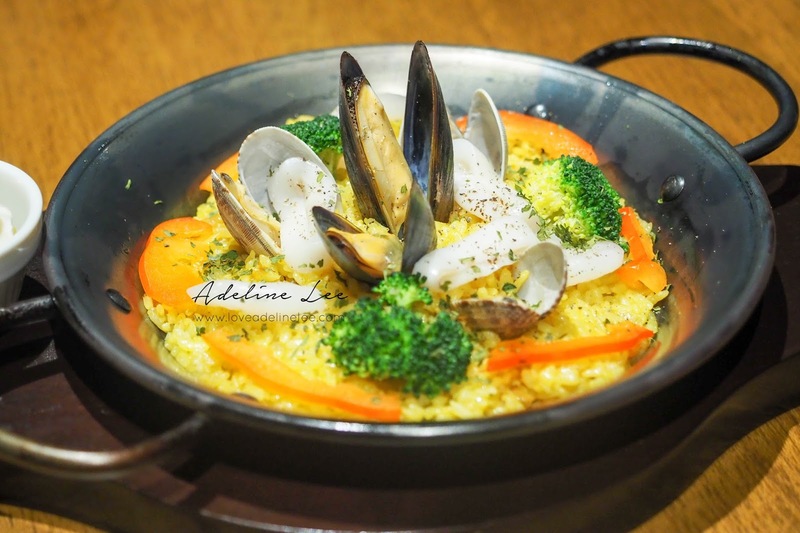 The famous Spanish dish- Paella is also available in Hoshino Coffee. The portion of the Seafood Paella is reasonable and it consist of mussels, prawns, squids and clams. 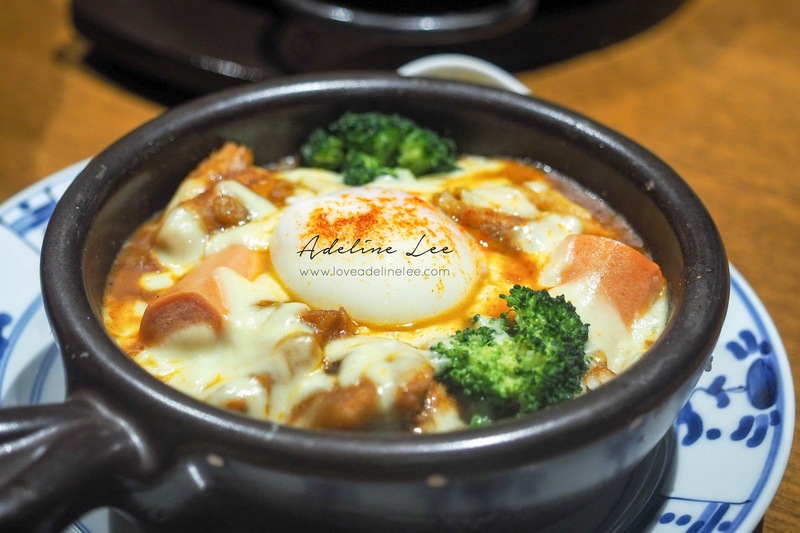 As for the “Hoshino” Pot- Baked Curry Rice with Chicken, it is definitely a must try for cheese lovers! 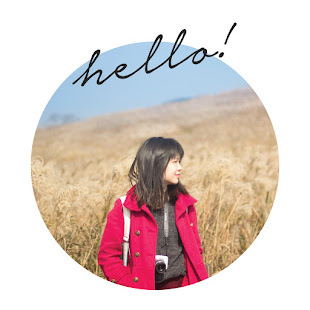 The Japanese rice baked in Japanese curry sauce and cheese, and its cheese is given in quite a generous amount! The taste was strong and the curry flavor is rich enough. 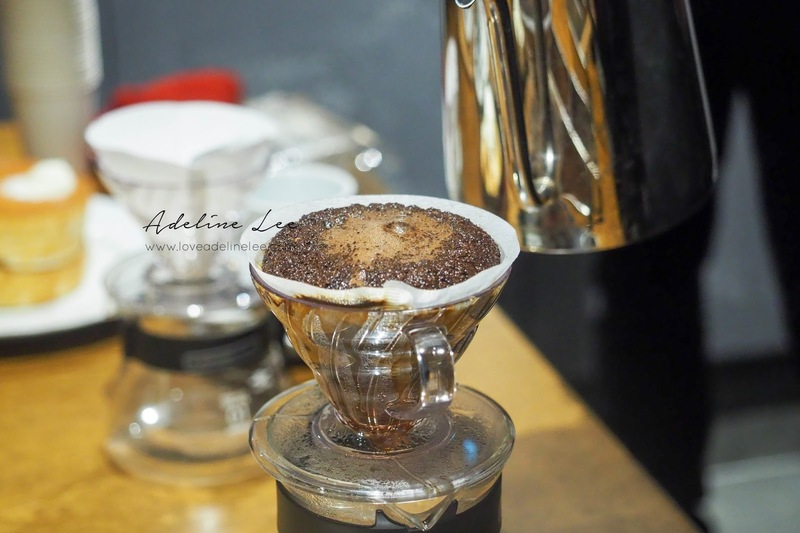 Having it while it is hot will give you an even better taste! 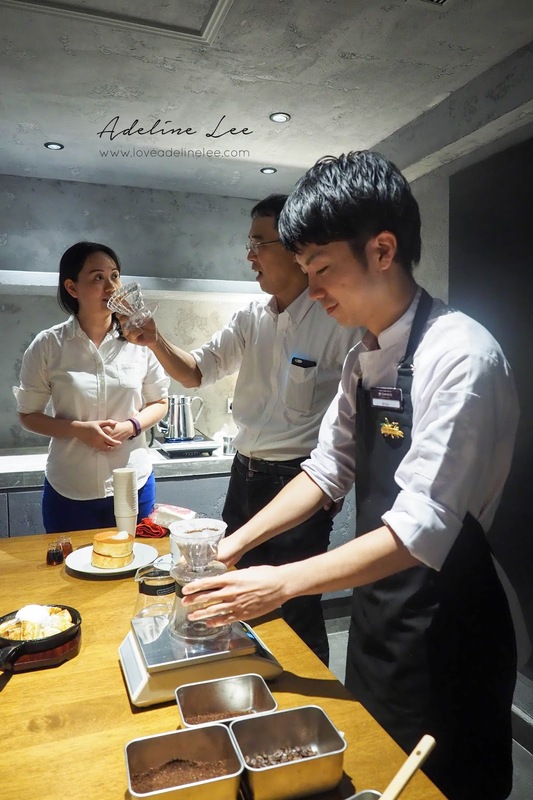 One of the best seller desserts of Hoshino Coffee will be the French Toast! 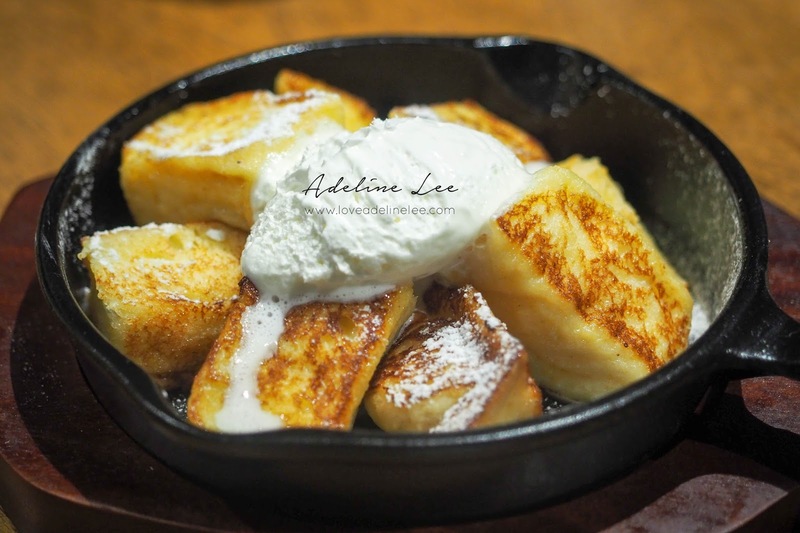 French Toast is topped with sugar and cream, simple yet delicious. 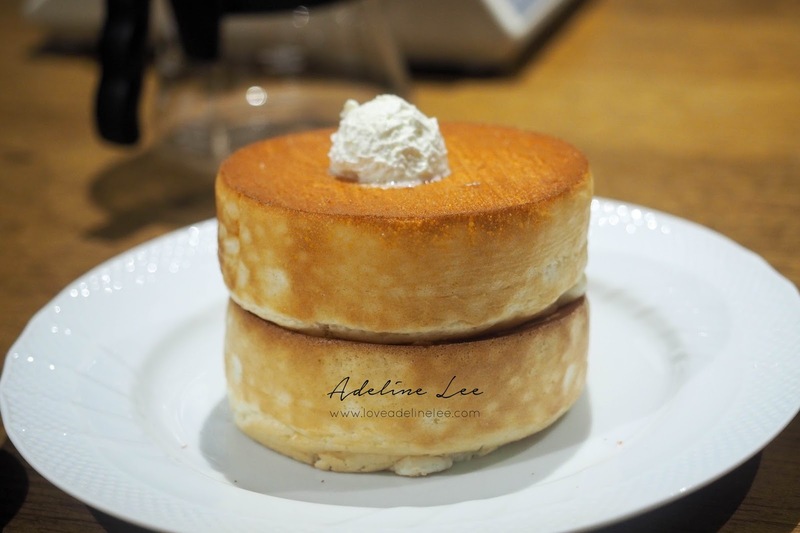 Pancake Soufflé is more like a combination of soufflé and pancake. 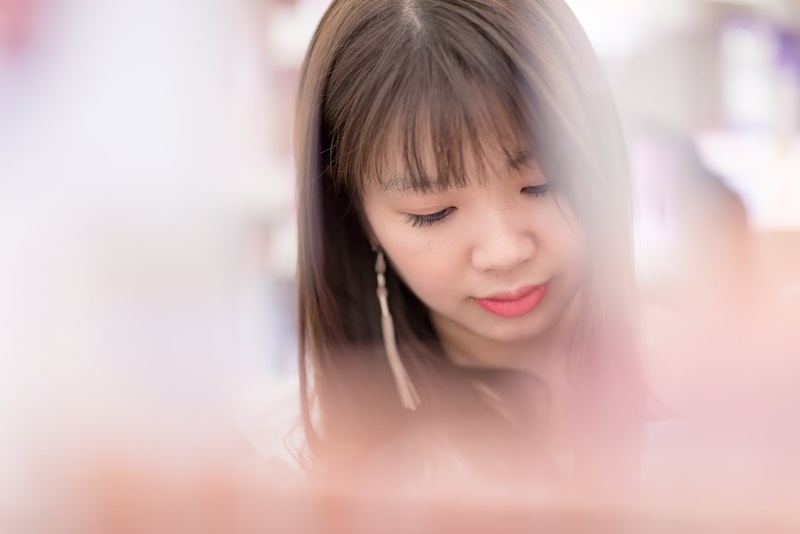 The original taste of it is not sweet and in thick style. You may choose to add on maple syrup or honey syrup to further add on the sweetness. 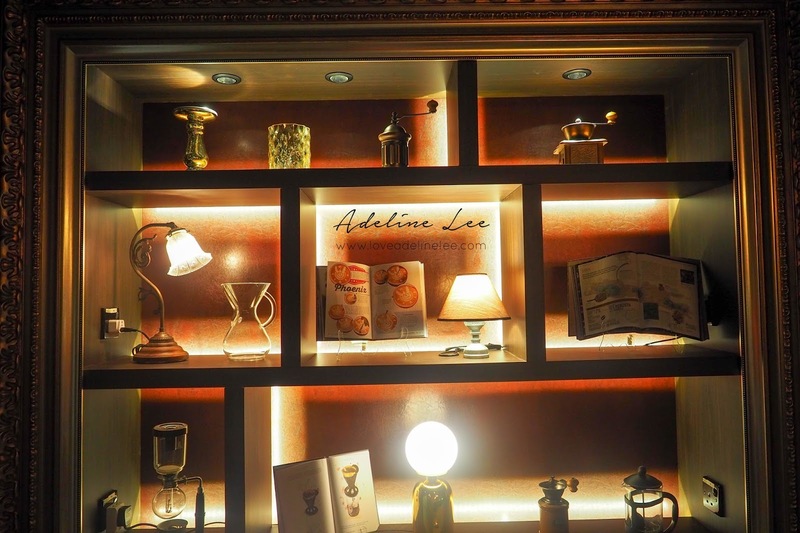 Personally recommended desserts will be the Pot-Baked Soufflé. It is available in 3 flavours, and all of them are freshly baked and have to be waited for around 20 minutes. 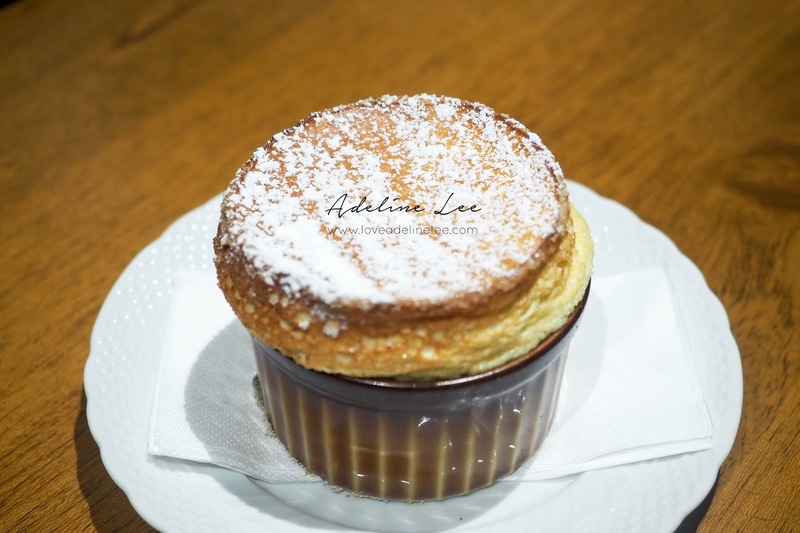 The wait is totally worth it when you tried their soufflé! 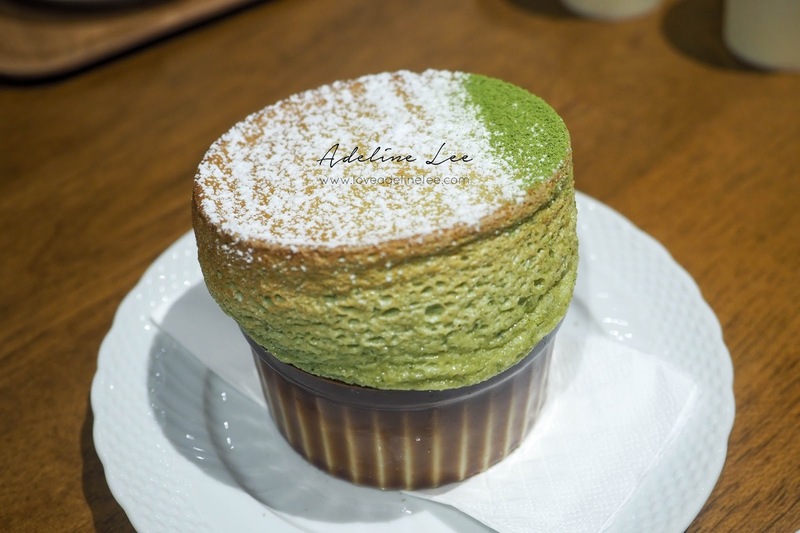 The soufflé is like melting in the mouth and you can taste the subtle egg flavor! 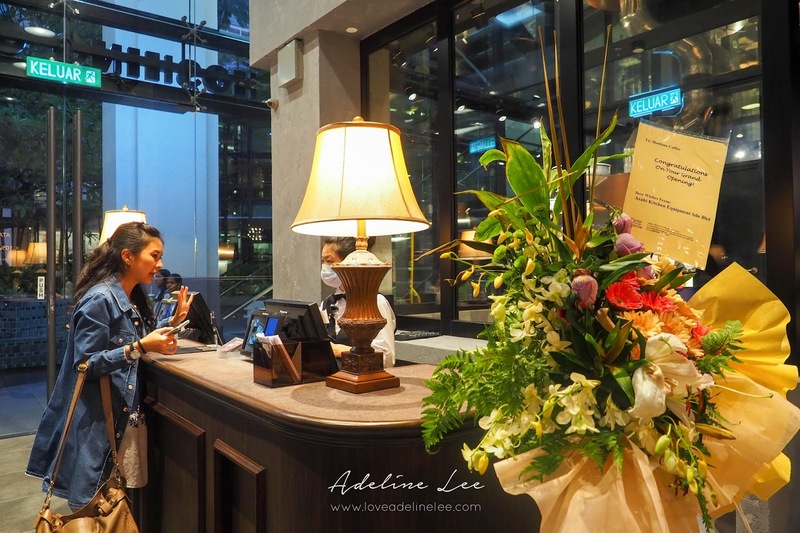 With the first Malaysia Hoshino Coffee branch opened in Mid Valley, now people no longer needed to travel far to taste it! 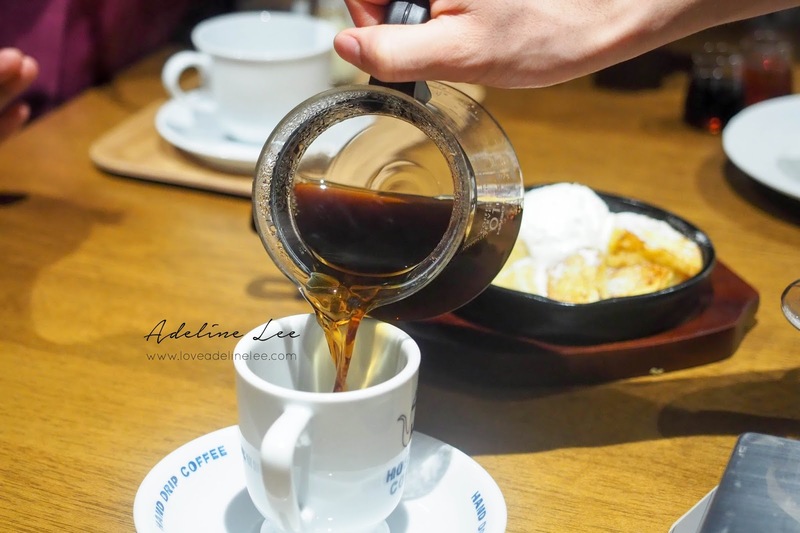 Whenever you wanted to have place to chill and relax, you may consider Hoshino Coffee as it provided relax and comfortable environment with premium coffee and delicious foods! Address: No. 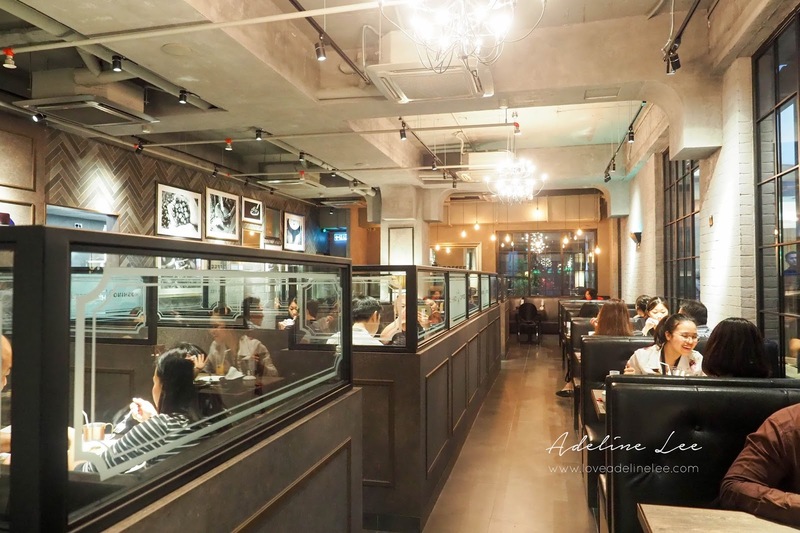 27-G, Ground Floor, The Boulevard, Lingkaran Syed Putra, Mid Valley City, 59200 Kuala Lumpur.